EC Montreal’s English in the City Class Presents! 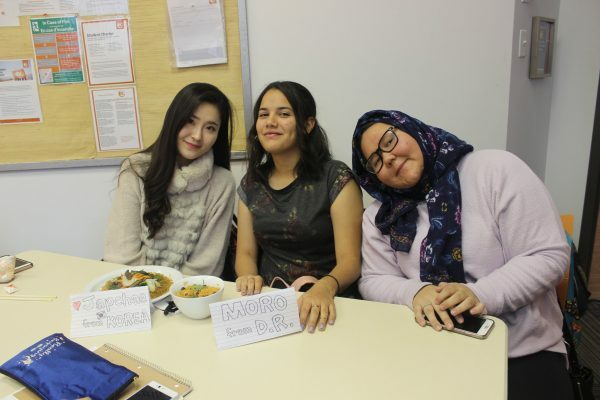 In honor of World Food Day, Fred’s English in the City class, gave a presentation about traditional food from all over the world and how we can achieve #zerohunger. World Food Day is a day to draw attention to a very serious reality. There are still too many people in the world and right here in our own Montreal community who go to bed hungry every night. There is so much more we can do. Fred introduced his students to the different initiatives in place to help achieve zero hunger. Thank you Fred for this incredible class project and great work EC students on your presentation and food contributions. EC Montreal is collecting non-perishable food items that will be distributed to various organizations within the Montreal community. The next time you are at the grocery store, pick up a few extra items and drop them off in the office! Want to get involved in community service in Montreal? Come see us in the office today! 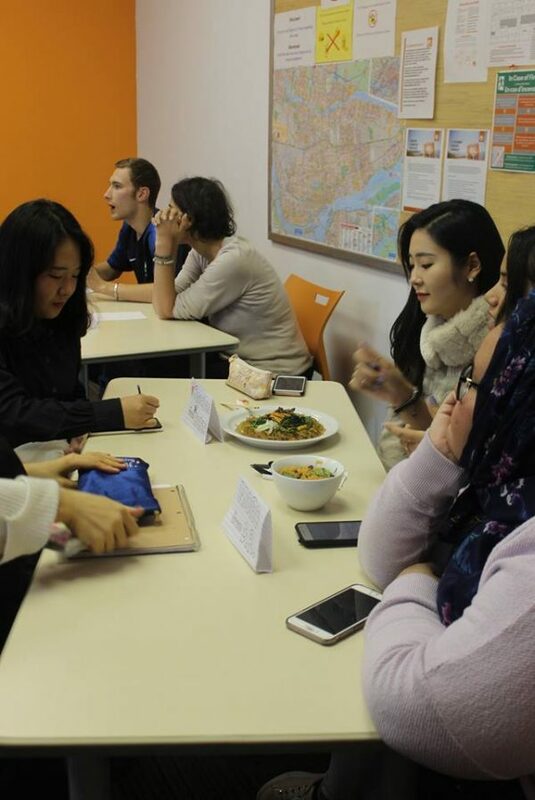 Take English courses at our Montreal English school and experience our meaningful activities!